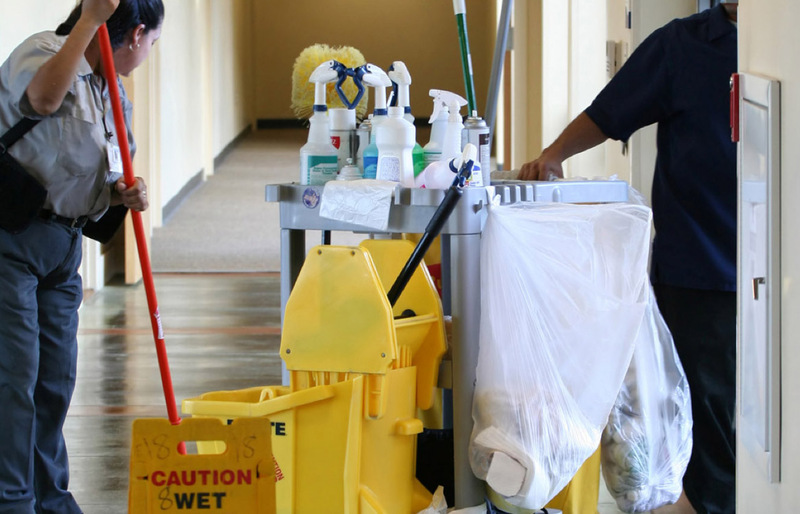 Janitorial - Askew Industrial Corp.
Good housekeeping practices and safety go hand-in-hand. A clean work environment is a safe work environment. In order to help you maintain a clean and safe operation, Askew offers a complete line of cost effective, industrial and commercial grade janitorial supplies and products. From cleaning chemicals to paper products and more, save time and money with Askew’s line of janitorial products. Stay updated with ASKEW news by joining our newsletter.